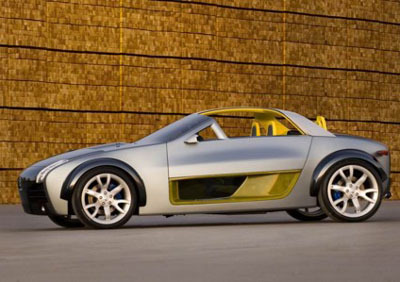 The Nissan Urge was shown at the 2006 North American International Auto Show (NAIAS) in Detroit. The Urge is a concept designed for the Xbox generation, and built for the gadget loving young male. 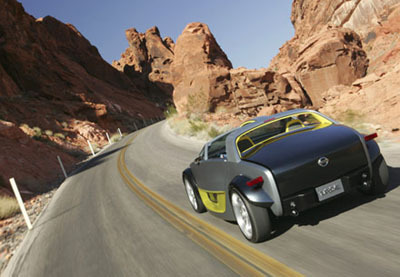 Featuring motorcycle inspired styling the Nissan Urge is an entertainment console on wheels. The influence of motorcycles on the Urge's styling can be seen in the extended wheel arches which have been designed to look similar to the wheel covers found on bikes. The open T-bar roof and transparent door panels enhance the open air feeling associated with motorcycle riding. 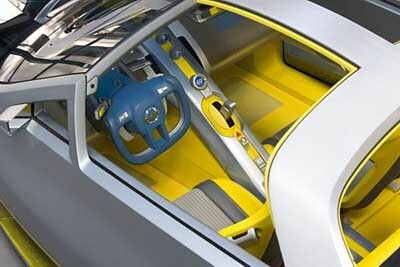 Inside the Nissan Urge is the main feature, a fully integrated Xbox console complete with Project Gotham Racing 3 is controlled by the same steering wheel and pedals used to control the real car. Fortunately and for obvious safety reasons the Xbox can only be used when the Urge is parked up. The visual display for the console comes from a 7 inch LCD display which drops down from the Urges rear view mirror. Another, more useful feature of the Nissan Urge is the fact that the owners mobile phone can be used as an intelligent key. 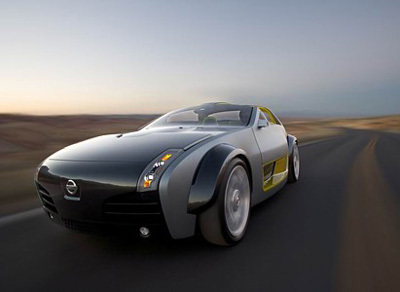 Nissan has no intention of producing the Urge, but have remarked that some features of the car may find their way into future youth orientated sports models.